Beelman Dental begins welcoming children as soon as they turn six years old – which is usually about the time they start brushing their teeth on their own (under your watchful eye, of course!). Dr. Beelman’s goal is to take the time to ease kids into what happens at the dentist while sharing our sense of fun – because it’s a lot more enjoyable learning about teeth when you’re already smiling! We offer professional cleanings, fluoride treatments, sealants, fillings, custom mouthguards for active kids, fillings, stainless steel crowns, space maintainers, referral for sleep apnea, and education about health of mouth and body to keep growing grins strong and sound. for Kids Ages 6 to 18? Give Dr. Beelman a call today! While a trip to the dentist can be a source of anxiety, fear, and tears for many kids (and some adults! ), we do our best to ensure our youngest patients enjoy their appointments with us. Beelman Dental adds a gentle, fun, and educational approach to our already laid-back office atmosphere to put Bedford’s growing grins at ease. It’s never too soon to learn how to make and keep those little smiles as strong and beautiful as they can be. Let Dr. Beelman and our top-notch team be the dental home away from home for your little ones! 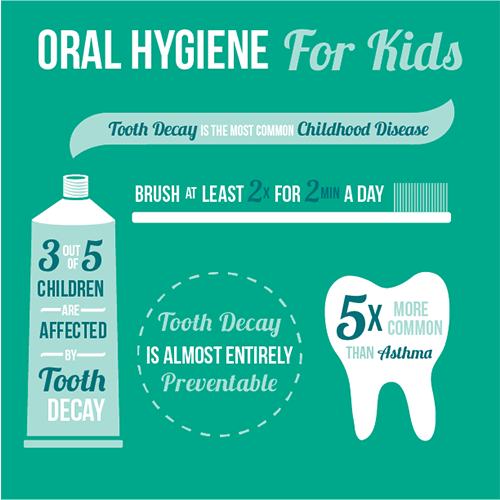 Preventing cavities and gum disease is important from early in life. Poor dental hygiene not only contributes to tooth loss but has been linked to many systemic diseases in adults. Brushing, flossing, good nutrition, and regular dental appointments will help strengthen your child’s immunity to illness from a young age. Regular professional cleanings help keep little teeth healthy, and fluoride treatments are available for a little extra cavity protection. Sealants are thin coatings of plastic attached to the chewing surface of the back teeth. 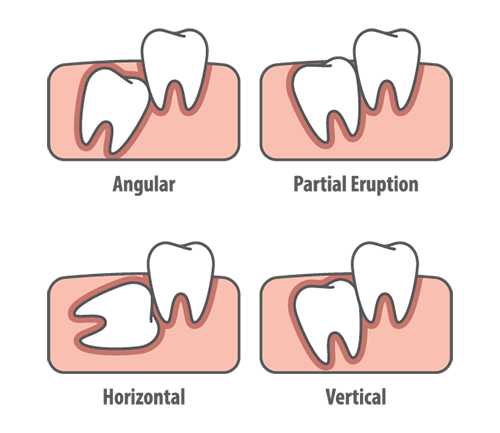 Since they cover the pits and grooves where cavities are likely to form, sealants decrease likelihood of cavity progression. Sealants typically last an average of about three years. If Dr. Beelman recommends sealants for your child, he will discuss them in detail with you. If your child has a cavity, Beelman Dental can fill the tooth and stop the decay. If the tooth is broken or the decay severe, a crown restoration may be necessary to restore full function to your child’s tooth. Dr. Beelman offers stainless steel crowns for kids, which can protect the tooth, improve oral health, and keep smiles bright. A pulpotomy is also known as a “baby (tooth) root canal”. Pulpotomy is the surgical removal of an inflamed pulp chamber inside a child’s tooth to prevent further infection or abscess. The nerves are closer to the outside of baby teeth and they are not as durable as adult teeth are later, so children who still have baby teeth are more vulnerable to tooth decay and pain when an infection is present. Fortunately, Dr. Beelman can offer relief by performing a pulpotomy. Inexpensive stock mouthguards don’t fit well and tend to be worn inconsistently, but a custom-fitted mouthguard can provide the highest level of protection against oral injuries and potential tooth loss. Dr. Beelman recommends custom-fitted mouthguards for children who play contact sports to protect the teeth, jaws and head, and he’d be happy to fabricate one for your star player! A child may need a space maintainer if they lose a tooth early or have a baby tooth pulled due to decay. The purpose of a space maintainer is to keep space open to allow the permanent tooth to erupt and come into its allotted place in the mouth. Space maintainers are constructed of acrylic or metal, and Beelman Dental can make one for your child if it becomes necessary. Don’t be afraid to ask Dr. Beelman any questions you may have. While Beelman Dental does not fabricate dental appliances for children with sleep apnea, the team is on the lookout for warning signs. If we see a constricted airway in a pediatric patient, Dr. Beelman will refer the child for an orthodontic consultation to address sleep apnea – and if you are concerned that your child shows any signs or symptoms, please let us know. 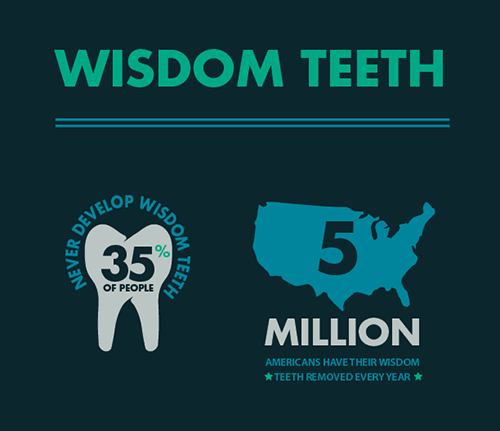 We’ve all heard stories about wisdom teeth, and most teenagers will get them. Sometimes there are other reasons to pull a tooth – for example, to create a space to allow natural shifting of teeth. If your child needs a tooth extracted for any reason, Beelman Dental can help! If you have any questions about pediatric dentistry or would like to schedule an appointment with your Bedford children’s dentist, Dr. Beelman at Beelman Dental, give us a call today at (817) 409-3830 or request an appointment online below. We’ll take the time to make you smile!